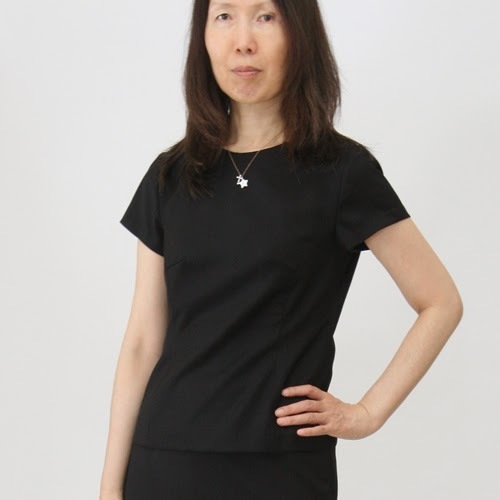 I thought that the best material of summer is cotton or linen,but last,i found that AAMOF　tricot jersey is cool too,if made with offline silhouette. 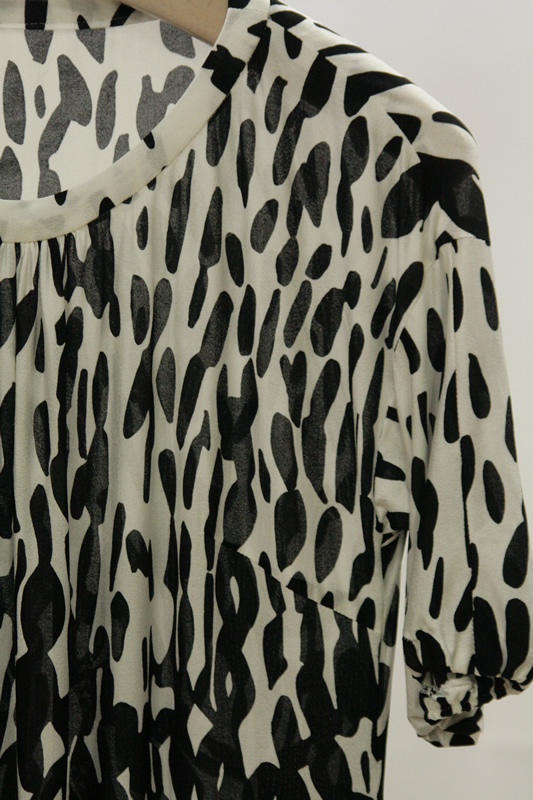 a dress of the image is made with very thin viscose tricot jersey. the silhouette is creating gently cocoon from the top toward the bottom. This dress promises that you'll spend summer comfortably.